Today, it is my pleasure to interview blogger, future podcaster and of course fangirl, Sandra. 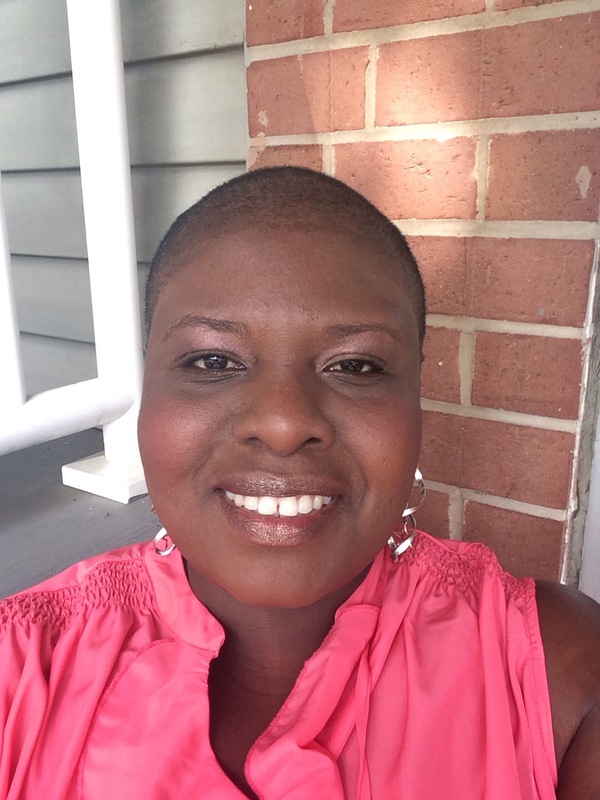 I first became aware of Sandra when she joined the Fangirls Going Rogue team as their official social media guru! 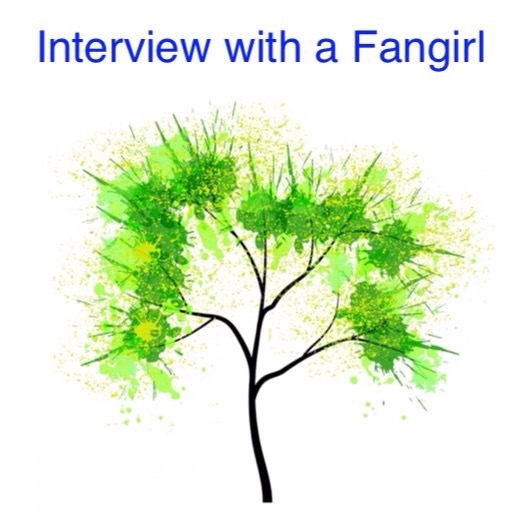 Welcome Sandra to The Adventures of The Everyday Fangirl and thank you for taking the time out of your busy schedule to answer these questions! My friends refer to me as the social media queen. Through social sites, I have met some amazing people who are passionate about many of the things that I love. It has helped to connect with others throughout the world. I have become more of a “people person” through social media. I moved to America at the age of nine. It was around the same that I was first introduced to Star Wars. I fell in love with the story and characters. As a kid, Star Wars helped me to cope with moving to new country and being different from everyone else around me. Many of the Star Wars fan community are very supportive. I wouldn’t be as engaged in the community if not for the wonderful people that I’ve met. I want to take this opportunity to thank the ladies of Fangirls Going Rogue for helping and including me as I learn to become a podcaster. Also, Coffee With Kenobi podcast and bloggers for their ongoing support. I have learned that no matter your race, gender, or creed, Star Wars is for everyone. There are way too many things to list! However, I enjoy Harry Potter, The Hunger Games, Flash, Arrow, and Marvel Comics. Fangirls are important and we matter! Thank you again Sandra for answering these questions and letting us get to know you better. 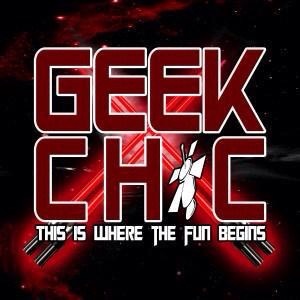 You can follow Sandra via Twitter @geekchic9.